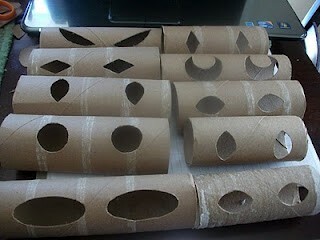 There was this great idea I saw on Facebook…Cut eyes in toilet paper rolls and put a glow stick inside. Then hide them in the bushes for Halloween. I love the idea, but in northern MN, we have wind, rain, long nights, and usually snow this time of year. Foofy reflectors from Bossy Big Sister’s store. 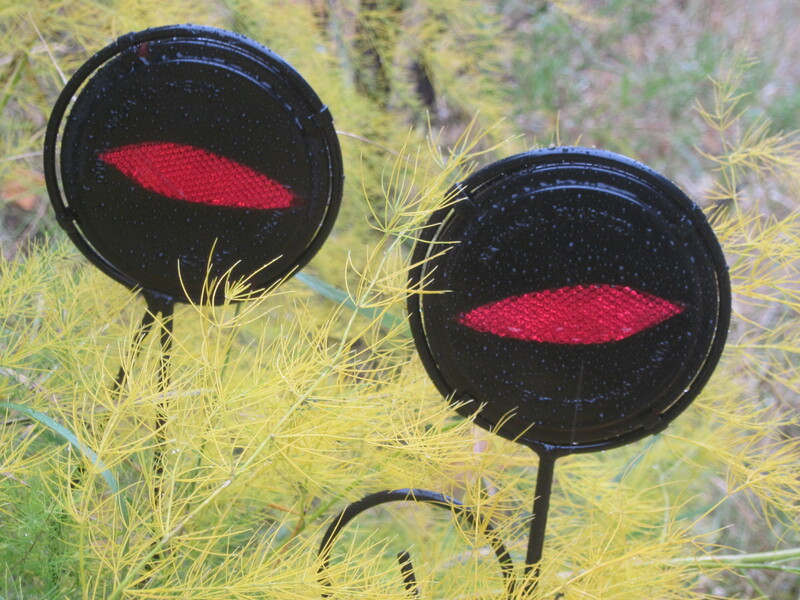 There is a rogue asparagus gone wild next to the house, and it’s perfect for hiding the reflectors. 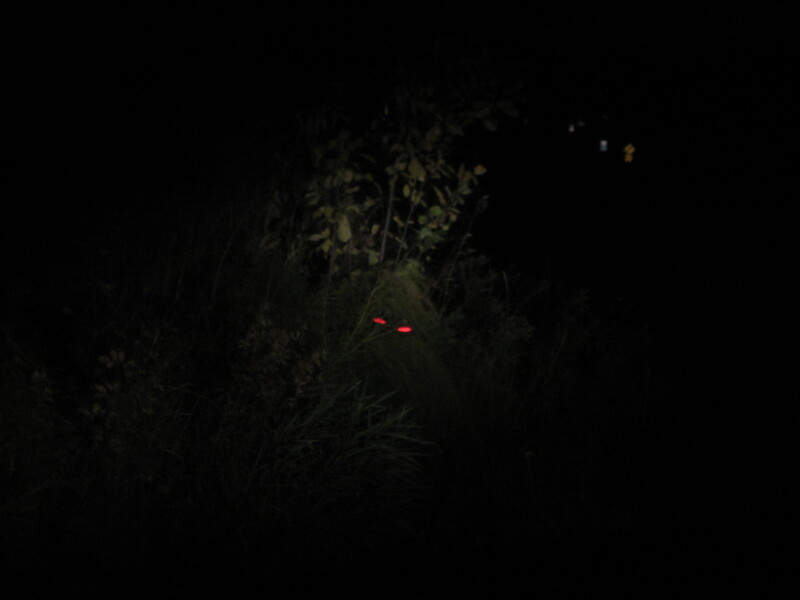 I’m not gonna lie, I saw these last night on my way home from work and got a little spooked…. Then realized whose house I was driving by this close to Halloween!! Love ya!